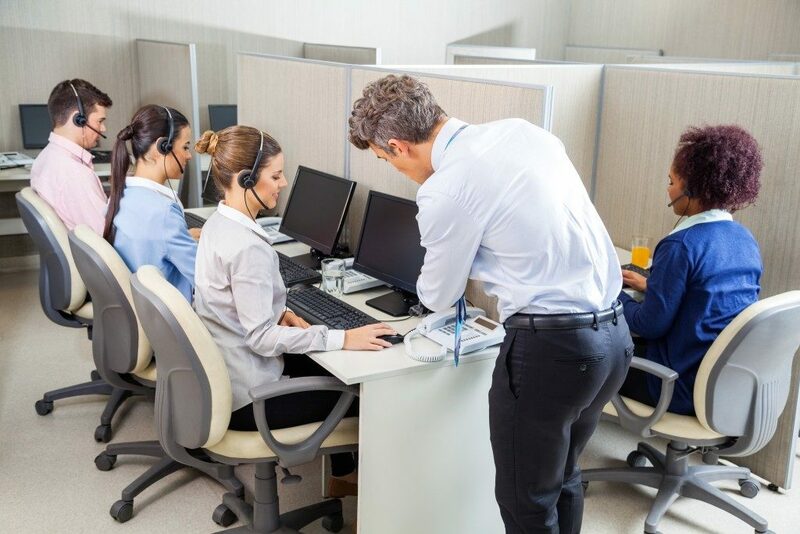 Staying connected is key to success for many businesses today, which is why choosing the best connection is vital to any company. For many companies, they need a broadband network that would give them the reach of a global corporation. In a world that is in a constant state of connectivity, it’s clear that communications and clarity is a crucial indicator to success in business. For most small businesses, standard telephony and internet packages are more than enough. But big businesses that aspire for global levels of success should rely on more advanced technology like BGAN (Broadband Global Area Network). The advent of newer technologies like this has provided many companies with the opportunity to level the playing field when it comes to global connectivity. This technology has made it easier for medium-sized enterprises to catch up with their competition at a lower cost. Here are four of the most significant qualities that make investing in BGAN a business essential. As a satellite-based technology, many people assume that it comes with a large and costly satellite communication dish. That is not the case with BGAN. The terminal receiver is just about the size of a laptop, making it relatively more comfortable to carry around. This makes it perfect for those who move around and conduct business in different kinds of places or even countries. It provides connectivity via voice and email anywhere in the world, even when you are in a remote area. Most other communication and connectivity options depend on cell towers that send out their signal over a limited area. This is dependable when you’re headquartered in a single location with a reliable signal, but BGAN’s satellite connectivity allows users to connect over a larger area. So, there’s far less of a problem when it comes to time differences and coverage area anywhere in the world, or even when you go offshore for your business. Another significant advantage of this system is that it provides the same reliable speeds when you choose to use its voice and data connectivity services at the same time. This is significant because other types will only allow one to operate reliably over the other with an apparent decline in reliability. This isn’t something that any business will want as it can mean a loss of income generated or a loss of customers. Earlier iterations of satellite-based technology for connectivity were affected by slow speeds. BGAN has done away with that and now offers data connection speeds on average of up to half a megabit. You also have consistent IP streaming rates, ranging from 32 to 256 to BGN X-Stream paired with the ability to support ISDN at 64 kbps. This is the fastest you can expect among all existing communications infrastructure options today. Choosing BGAN allows you to recreate the stable conditions of an on-site office anywhere in the world and helps you keep on top of business no matter where it takes you. Consider these four advantages, and you can be sure that you are always on the pulse of the industry and maintain communications anywhere you are.